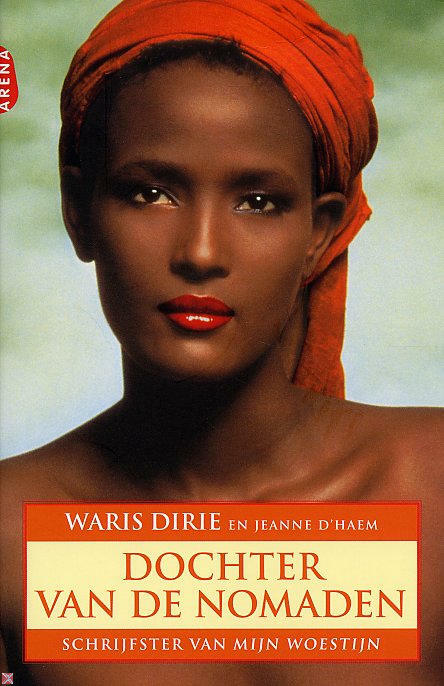 The second book by model Waris Dirie is all about her first journey to Somalia, since she left her country as a young girl to work as a housemaid for her uncle who was the ambassador in London. 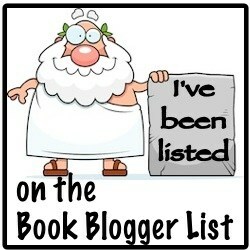 Quite a few times Waris mentions what she already wrote in her first book. In this way this book can be read without the first one. Waris does not go on her own to Somalia, she travels with her brother. He and his wife live in The Netherlands. They fly via Dubai and finally reach the north of Somalia. The plane touches down on a small airport in Boosao. They meet up with a clanmember, who is a cabdriver, and they drive to the area where the mother of Waris could be travelling around. They manage to find Waris’ mother aned also other relatives. In the end she also meets her father, who is in hosiptal after he has been operated on his eye in the desert. Meeting the familymembers is very nice, but it also hurts and is difficult. The relationship with her brother with whom she journeys is diificult. He wants to decide what will happen and he ignores the wishes of Waris. She is a modern western woman who has a different opinion about the relationship between man and woman. When she touches on sensitive issues like FGM she meets with a wall of silence. Her mother is happy to see her daughter but she wants to stay in the desert. She does not want to travel with her daughter to another country. Even Waris wonders what her mother would do in New York! In her meetings with her father she is not able to talk about the hard issues from her youth. Her father does appreciate her entrepreneurship and what she has achieved in life. He wants Waris to come next time with her son so he can show the young boy his roots. And then the long journey to the airport and to …. home? The issue of FGM is clearly present in the book. Waris is special ambassador with the United Nations on this issue and the fight against FGM.